Videocon Mobile Services, today launched a new Special tariff voucher for the Customers in Mumbai which is priced at Rs 63. 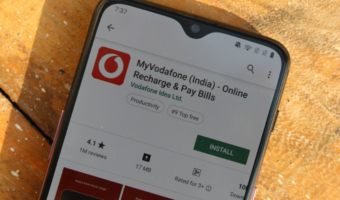 STV 63 enables customer to enjoy a special tariff of calling to any local Videocon Number at just 20 paise/minute whereas calls made to other local networks will be charged at just 40paise/minute. 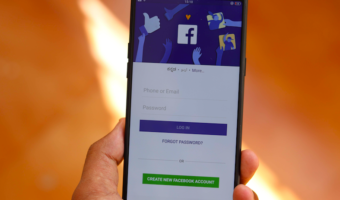 The STD calls will be charged at flat 50p/minute. This special tariff voucher has a tariff validity of a whopping 90 days. 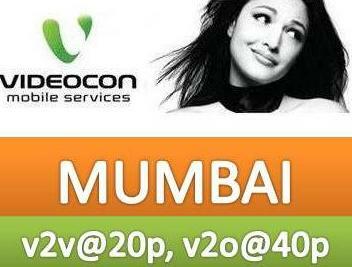 This is a first Special tariff voucher launch by Videocon in Mumbai for reducing the call charges. For More details, call 121(Toll-Free) from your Videocon Number or call 9076054321(tolled) from any other phone, Alternatively you can also log on to www.videocon.com for more details. Good offer from videocon. Will lead to all others incl. Reliance sit up and take notice and follw with their offers. ya..!! well said..!! Videocon’s launch in Delhi will take some time!